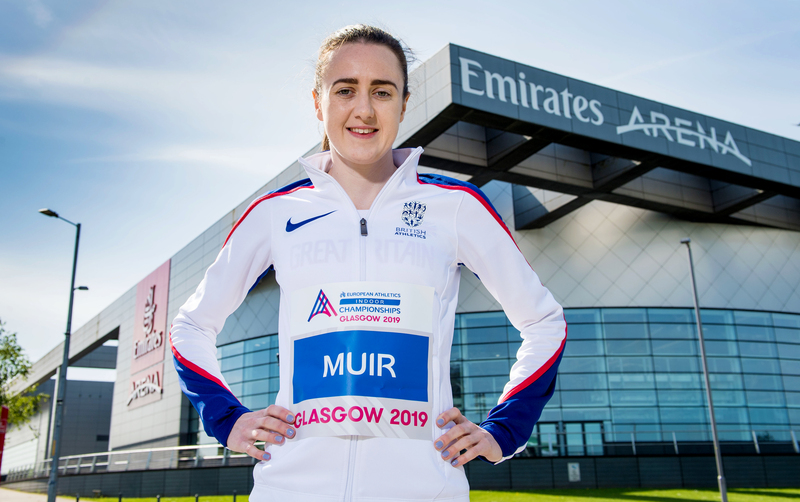 2019 European Athletics Indoor Championships, has appointed Sunset+Vine, the global TV sports producer and distributor, to be the host broadcaster for the 35th edition of the competition taking place at the Emirates Arena, Glasgow from 1st- 3rd March 2019. Under the terms of the agreement, Sunset+Vine will produce the World Feed for the prestigious championships, where the very best of Europe’s athletes will feature in six sessions over three days of competition. Sunset+Vine has a long and successful track record with multi-sports event coverage. It was Host Broadcaster for the Glasgow 2014 Commonwealth Games (which featured 26 different sporting disciplines from 19 venues) and in April this year partnered with NEP Group as Host Broadcaster for the Gold Coast Commonwealth Games. In addition, Sunset+Vine was responsible for delivering Channel 4’s award-winning output from the London 2012 Paralympic Games, the 2014 Sochi Winter Paralympic Games and the Rio 2016 Paralympic Games programming. In 2017 this experience came together as Sunset+Vine delivered the hugely successful IAAF World Championships in London. 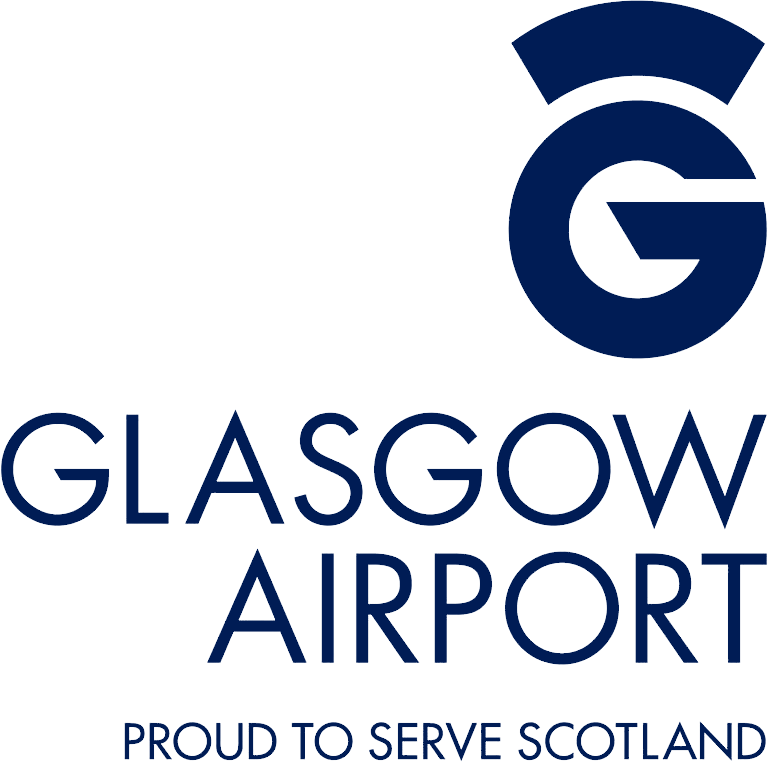 Billy Garrett, Director of Sport and Events at Glasgow Life and Co-Chair of the Glasgow 2019 Steering Committee, said: “I am delighted Sunset+Vine has been appointed as host broadcaster for the 2019 European Athletics Indoor Championships. With their reputation and experience of working with major live television sporting events, we are confident in our decision to appoint them. We want the excitement and drama of the Championships to be seen all over the world by those athletics fans who can’t be in Glasgow and we are sure that Sunset+Vine will deliver this”. The Sunset+Vine team will be led by Michael Cole (Executive Producer) who will be supported by Helen Kuttner (Director). The technical operation will be headed by Mark Dennis.